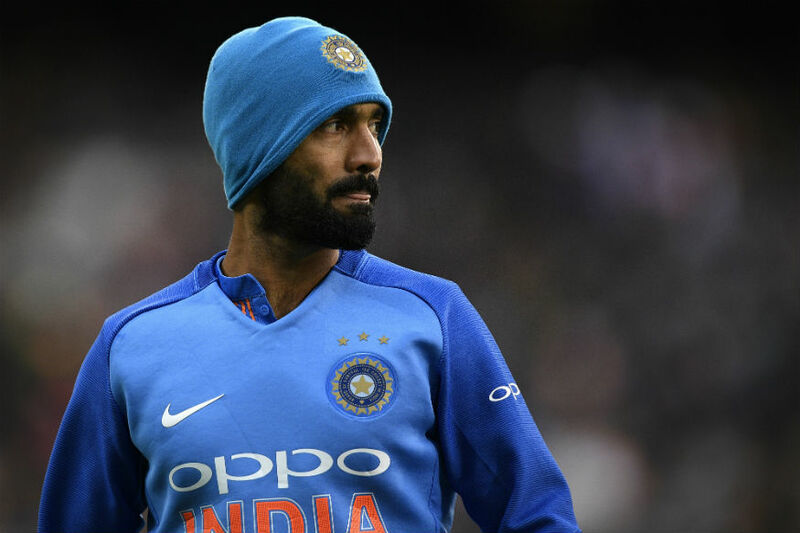 Amidst the IPL extravaganza, India's 15-member squad for the 2019 World Cup squad will be picked in Mumbai on Monday (April 15). At least 12-13 players automatically pick themselves for the mega event in England, but there are still some individuals who are uncertain about their place in the squad. While chief selector MSK Prasad and Indian captain Virat Kohli have already made it clear that they won't look too much into IPL performances, there's still a huge possibility that the franchise-based T20 tournament could decide the fate of few of the fringe players. 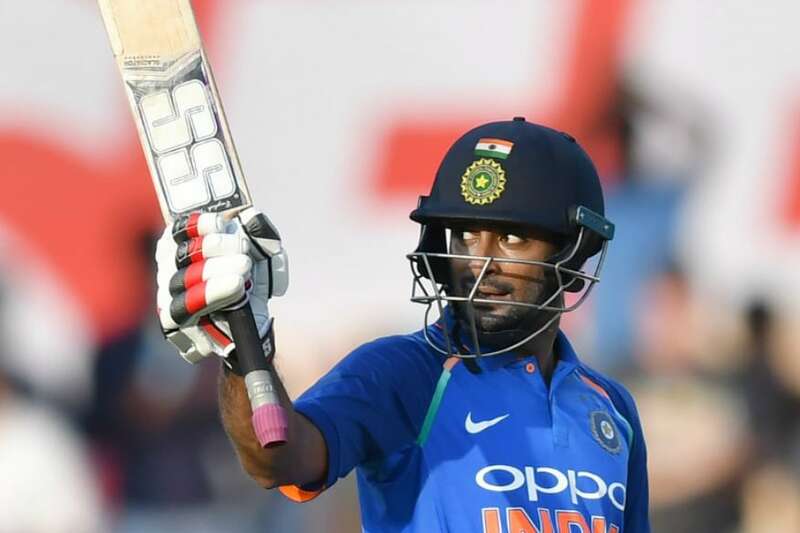 It was because of his outings in IPL 2018 that Rayudu made his return to the international cricket, but the way this season is panning out for the 33-year-old, it could lead to his exclusion from the World Cup. Rayudu was touted as India's No. 4 before he had a terrible home series against Australia and since then hasn't been able to find his form. Apart from a well-crafted 57 against Rajasthan Royals, Rayudu hasn't done much in this tournament. He has only managed 133 runs this season in seven games and it will be interesting to see if India persist with him despite his failures. The 26-year-old from Karnataka didn't have a great start to the season, falling for 4 and 1 in his first two encounters. Rahul, however, has managed to turn things around since then and has scored three fifties and a century. He was at his very best against Mumbai Indians as he smashed an unbeaten 100 off 64 deliveries, but that was still not enough as Punjab were blown away by Kieron Pollard's brilliance. However, it was his 71* against the same team earlier in the tournament that helped his side clinch a win. While his 55 against Chennai was quite slow-paced and that led to their downfall, the right-hander redeemed himself by playing a matured knock of 71 not out to lead his team to a victory from a tense situation against Hyderabad. Rahul is most likely to travel as the backup opener but has all the ingredients to take that crucial No. 4 spot as well. To add to that, he has done a pretty decent job behind the stumps and can pip other players on the basis of his wicket-keeping skills. The left-handed dasher is a game changer, but Pant has time and time again proven that he can't be trusted in pressure situations. He started the IPL with a blistering 78 off 27 balls but since then the runs have dried up. He does have 245 runs to his name but the way he has been getting out might not work in his favour. Pant will be expected to finish matches for India, something that he's not doing for Delhi. The wicketkeeper-batsman has the habit of playing irresponsible shots at crucial stages and it might come back to haunt India if Pant gets the ticket for England. However, considering how bad Dinesh Karthik has been this season, Pant will almost certainly be MS Dhoni's backup in the World Cup. While his team has been riding high on some tremendous individual performances, Karthik has failed to replicate his 2018 form this season. 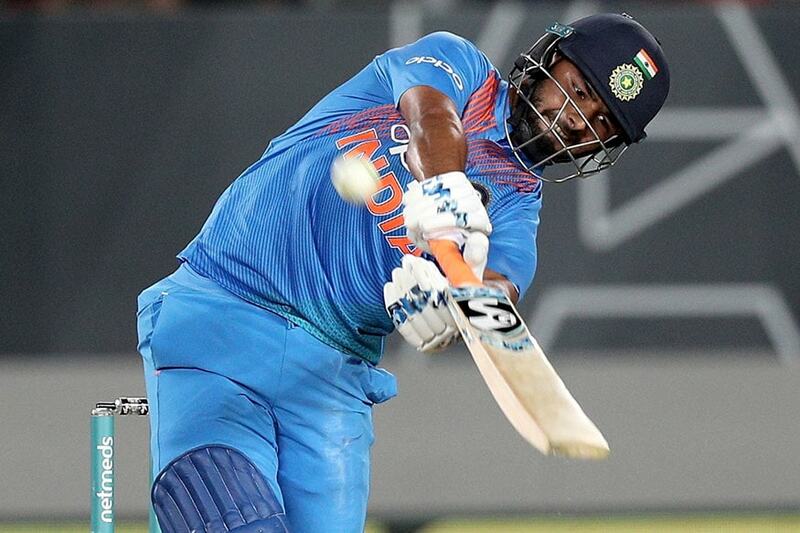 The wicketkeeper-batsman's only fifty came against Delhi in a losing cause and apart from that, Karthik hasn't done anything significant with the bat. With just 93 runs to his name at an average of 18.60, the only thing that can save Karthik's sinking ship is his experience. Pant himself hasn't done enough but the left-hander has played way better than Karthik this season. Every one of those 132 runs from Vijay this season has been pleasing to the eye, but not once he has managed to go onto convert his starts into something substantial. He hit over 30 in the first two matches but then could only manage scores of 9, 16 and 5 in the next three games. Vijay once again had an opportunity to get a big score against Punjab but departed on 26 after getting set. To add to that, Vijay has only bowled five overs, giving away 43 runs without any wicket to his name. In the absence of Hardik Pandya, Vijay did a decent job for India with both bat and ball and the idea of having two seam-bowling all-rounders in England is quite tempting. Apart from getting smashed against Kolkata on Sunday (April 14), Jadeja has been in terrific form with the ball. The left-arm spinner has scalped seven wickets in eight games and has been economical as well. Even in the match against Kolkata where he was slammed for 49 runs, Jadeja scored a match-winning 31*. He has played most of his games on turning tracks and that's not going to be the case in England. However, he is someone who contributes in all departments of the game and will most probably be on that flight to England. Umesh's form, just like his franchise's, has been horrible. The right-arm pacer has picked up only two wickets at an economy of 8.92 and an average of 84. 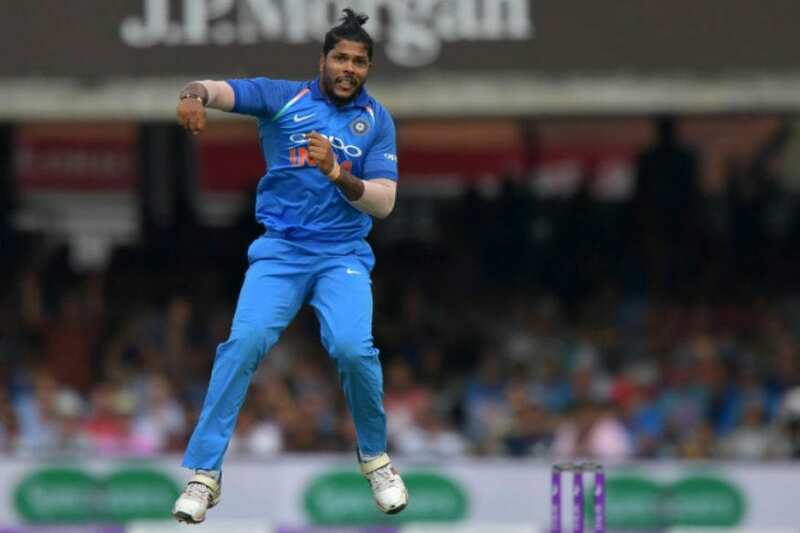 Jasprit Bumrah, Bhuvneshwar Kumar and Mohammed Shami will travel to England and even if India are looking for the fourth pace bowling option, it's almost certain that they won't be going with Umesh, especially with the option of having both Hardik and Vijay in the squad. Memon: IPL Sparkle = World Cup Ticket?